Maurizio is a native of Tuscany, Italy, where he received an education in architecture before moving to NYC in 1998. Maurizio is a resident of the Florida Keys since 2007 and joined Berkshire Hathaway Home Services, Keys Real Estate (Former American Caribbean Real Estate) team in September 2017 after retiring from his career as a Principal dancer with the Martha Graham Dance Company. Maurizio is an awarded artist and active with the local community, the founder and Artistic Director of local nonprofit Merging Ideas Developing Arts Corp. and Key West Modern Dance summer study program. Maurizio continues to guest teach internationally and throughout the US and he's a regisseur for the Martha Graham Company. 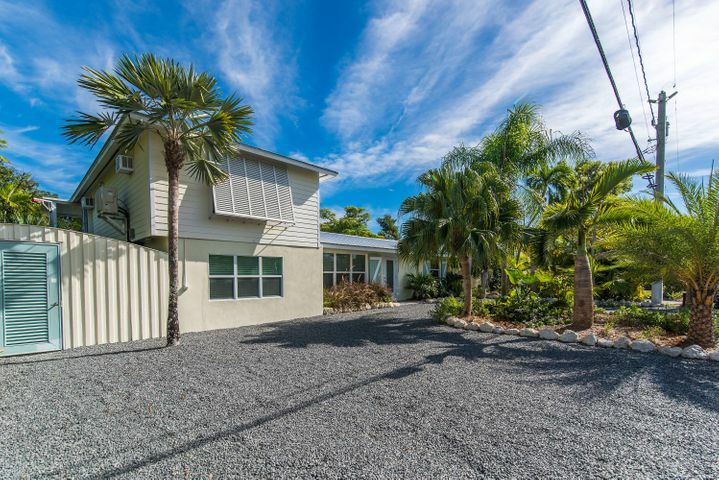 Maurizio is excited to provide sellers with professional and personal attention and to share with new buyers the knowledge and love he holds for the Florida Keys and its beautifully unique nature.